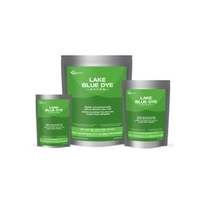 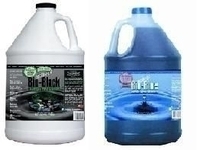 Non-toxic coloring agents for algae control and pond water treatment. 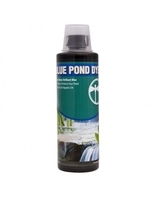 Blue Pond Tint 8 oz. 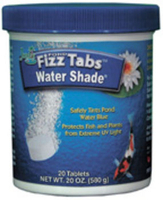 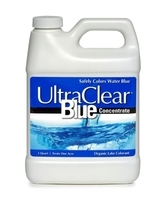 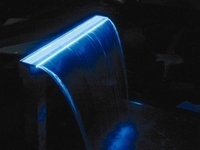 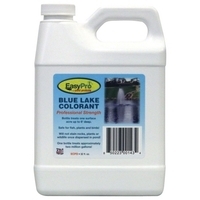 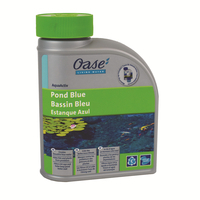 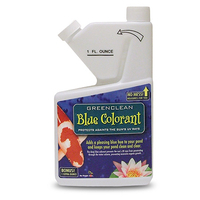 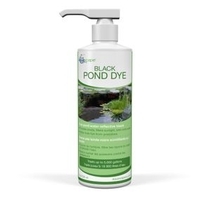 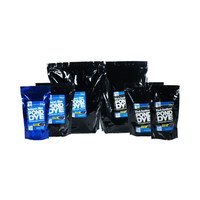 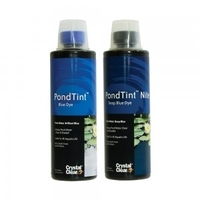 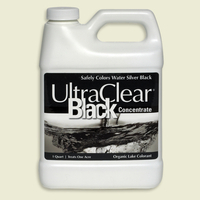 Non-toxic coloring agents that turns pond water dark blue to black. 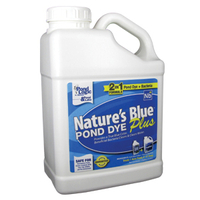 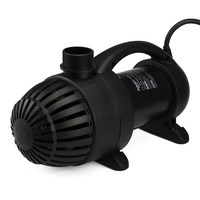 Buy online from The Pond Outlet.